National Recovery Corp specializes in the recovery of delinquent account debts for consumers and commercial accounts. We use advanced collection techniques and strategies to get our clients results. Our team provides excellent communication with our customers during the entire collection cycle. 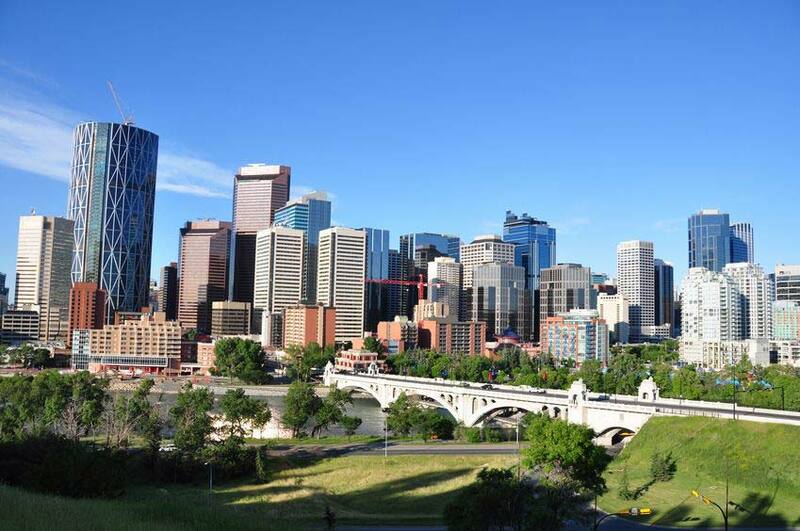 We are fully licensed and bonded to work in the province of Alberta. We are the preferred choice for businesses and individuals in Alberta Canada.